The Maine Department of Health and Human Services offices on State Street in Augusta, shown in this December 2017 file photo. AUGUSTA, Maine — Maine may have to pay back more than $72 million to the federal government resulting from the decertification of Riverview Psychiatric Center after federal officials earlier this month rejected an appeal filed by former Gov. Paul LePage. It poses a challenge for Gov. Janet Mills and a Legislature led by her fellow Democrats. Under LePage, the Legislature set aside $65 million in the 2017 budget to pay bills related to the state-run hospital, but the liability now exceeds that and legislators would have to fill the gap as they consider the governor’s two-year, $8 billion budget proposal. Riverview was decertified by the U.S. Centers for Medicare and Medicaid Services in 2013 for myriad problems, including overcrowding, inadequate staffing levels and the use of stun guns and restraints on patients. It regained certification effective in January. That move restored approximately $20 million in federal funding to the hospital. But it didn’t absolve the state of liability to repay federal money that President Donald Trump’s administration asserts was used improperly at Riverview during the period of decertification. The federal government ordered Maine to repay $51 million in 2017, but LePage’s administration appealed the order. The liability grew to $72.1 million during that period. LePage’s appeal was rejected by the Trump administration March 12, and Maine was ordered last month to repay $14 million. Mills authorized $10.5 million from the state’s reserve fund in late February for that and plans to take $3.5 million more. It’s unclear when the state will have to pay the remaining $58.1 million. Mills’ action matches the intent of the two-year state budget passed after in 2017, which set $65 million aside — less than the liability — for Riverview bills in a rainy day fund that stood at $273 million as of June 2018. But it caused some confusion when Mills’ order was made public last week. Her administration didn’t publicize the federal decision until Monday — six days after it was dated and just before a legislative committee was scheduled to discuss it. However, Mills spokeswoman Lindsay Crete said on Wednesday that the administration “used it for the very purpose” for which legislators intended. 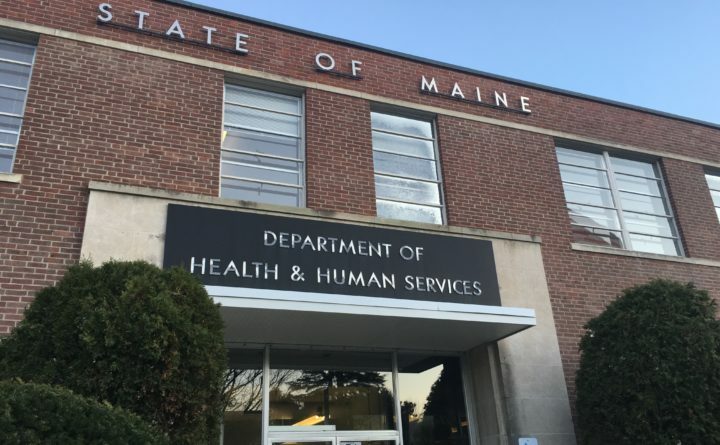 The Maine Department of Health and Human Services provided the appeal Monday, just before it was being discussed by a legislative committee. Molly Bogart, a legislative liaison for the department, said the state has not decided whether to appeal the decision in court. The issue will be wrapped into negotiations on the two-year budget. Mills’ proposal contained an 11 percent spending increase without raising taxes or touching reserves. Republicans have been skeptical that it would balance, and the Legislature’s fiscal office released updated figures on Friday saying it would run $5 million in the negative by the 2021 fiscal year.